Over the holidays, my dear husband bought me this gift along with this beautiful necklace and a pair of earrings to match. Kudos to you hon, but I still have and LOVE the necklace and earrings you bought for me in February for Valentines day. And it's not like I have any sort of a social life. Oh and when I gave you that list, I didn't mean you should just buy me stuff, it was just a suggestion for gifts appreciated by the wife that didn't include candles. So I guess you want to know about the list. I used to get gifts that I'd grin and say oh so nice of you and those included candles (more than 2 in one package) that I'd NEVER USE and they are still in cabinets somewhere, desktop mousepad and think downhill except when chocolates saves the day! After getting a few of these gifts that made me want to bite my own head, I wrote dh a note about gifts that would make an impact with me..
Books, (LOVE books) And I did name my favorite authors. The men in his family really needs this nudge. So while the necklace and earrings were gorgeous. I thought about it for about two weeks and decided I didn't want to keep them because they'd just be sitting there months, years, and might only get one or two wear! Instead, I wanted to get a sewing machine. I've been wanting one for awhile now! I'll have to relearn to sew as I did in my glory days when I made draperies, dresses, cushions and the sorts, but I have kids and things are getting ripped and ruddled and needs more than needle-and-thread-in-hand-help! So on a day that I felt bold, I told the dh my idea. He seems alright with my suggestion to return the necklace and earrings and use that refund money to purchase my sewing machine. I guess you probably wonder, why didn't I just keep the jewelry and still get the machine? Alas, we do not have the money for extra these days so my idea was perfect. I'm now shopping for sewing machines and seems stuck between these two. 1. Which one do you like or suggest I get? 2. 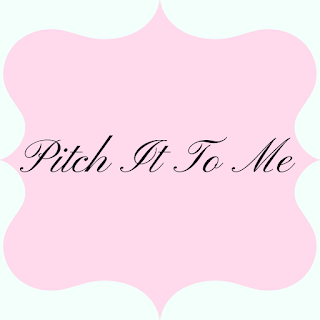 Do you have a sewing machine in your home? I'm still craving my ackee & saltfish. You can see the recipe here. I bought my wife a Brother sewing machine prolly 20 yrs ago. I carried it over to my moms the other day for her to use because her 60 yr old Singer quit working. The wife has gotten good service out of hers. Any time we have had problems I take it apart and clean and oil it and it works fine again for a while. I wouldn't have a clue on which to get, but I think it's an excellent gift! 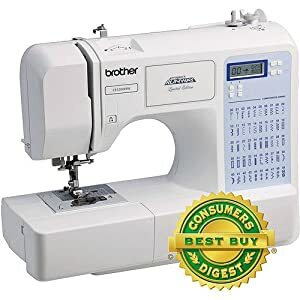 as for the sewing machine, i have a Brothers. Did you know Singer makes the Brother sewing machines? Between the two you mentioned, I would definitely chose the 60 stitch model. I was looking at the specs on both of them and the ONLY reason I can see for the 50 stitch model to cost more (for less features) is that it has the Project Runway name attached. However, this 70 Stitch machine is the one I want and it only costs about $30 more than the 50 stitch machine. The cool thing about the 70 stitch machine is that it comes with the addition that lets you do free motion quilting. Right now I am making do with a very low end Brother machine. I don't sew so I can't help you with that. Sorry. I can totally relate to the list of gift ideas for my hubby. I do the same for my DH. I hate when he wastes money of frivolous stuff I don't need or want. 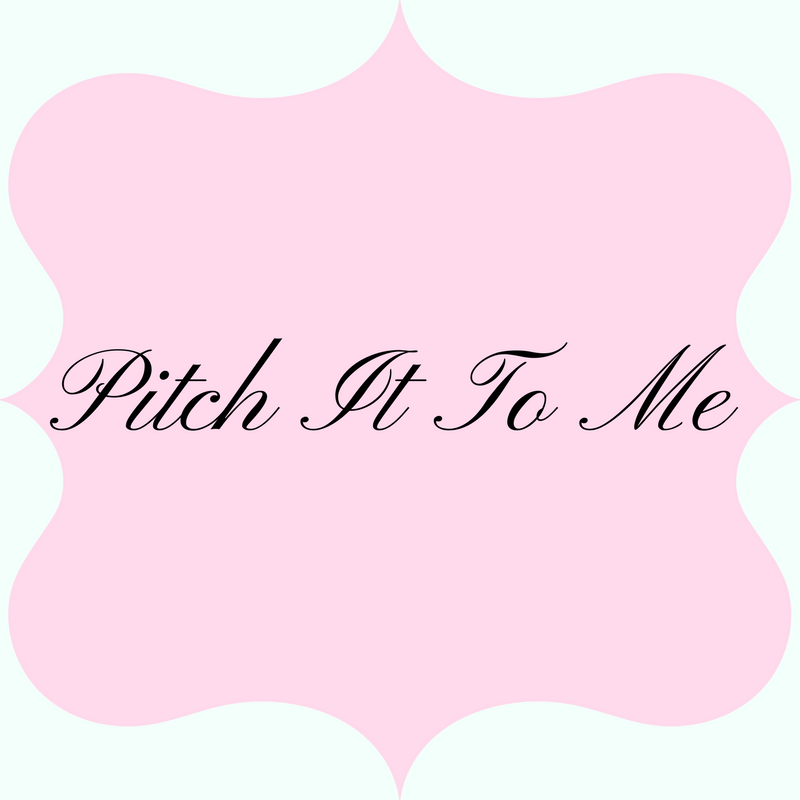 I hope you share what you sew here! As for gifts im happy that hubby ageed with you,none of us needs more "stuff" that we dont use gathering dust. I like the second model, but, really have no idea either. My daughter took sewing lessons, she is a much better sewer than I will ever be. I'm ashamed to admit this, but I have a brand new sewing machine that has never been taken out of the box. It's been sitting on my closet shelf for about 5 years. I REALLY want to learn to sew but I'm afraid of messing up the machine and I have no one to teach me. I don't sew; I'm not very crafty. Sorry I can't be much help. I have an inexpensive Brother machine that is around 10 years old! My sewing machine mainly is used for making doll clothes for my 2 youngest girls and sewing scout patches on uniforms. So I am probably not the best one to ask LOL. I wish I could offer you advice on a sewing machine, but I have NO knowledge on how to sew (unless it's by hand) or on sewing machines. I don't sew either. The only brand sewing machine I know about is Singer. That's the one my Mom would get or my Aunt. Your CSN Give-away cannot leave a comment. This is what it says: New comments have been disabled for this post by a blog administrator. ????? Oooh I wanted a sewing machine too : ) (and received earrings) but I am not giving them up b/c they are my daughters birthstone! I think I would go with what Kristin said... it sounds like she knows a lot about them! I'm so impressed by your idea to give up bling for a sewing machine! You know...Brother is an excellent company. I've worked with them and reviewd the Project Runway Serger. Based on my experience with that, I would go with the Project Runway sewing machine. The machines are made for people who are going to use it on a bunch of different projects and it sounds like that what you have in mind. Enjoy it! 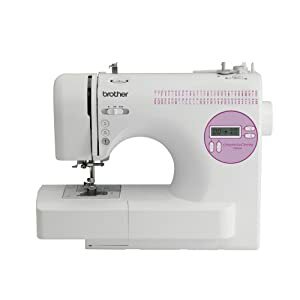 I don't have a sewing machine, and I would not have any idea what kind to buy! I own a Brother, Kenmore and a Singer. I love them all and I really loved my Singer Serger, but the dog wrecked it. :-( I used to have a sewing business so we were a busy sewing family. I long for a sewing machine; right now I can only hand sew and that takes forever. But I haven't shopped in awhile. I know JoAnn fabrics usually has an expert in residence if you would like to speak with someone on specs. Every time I come to visit you I want to curl up in that chair and just relax for awhile. 1) I would get the 50 stitch, don't need another ten to confuse myself lol. I have a sewing machine in the house, but I hardly touch it anymore! but that second one looks kinda fancy@! Colette, I am firmly in your corner. 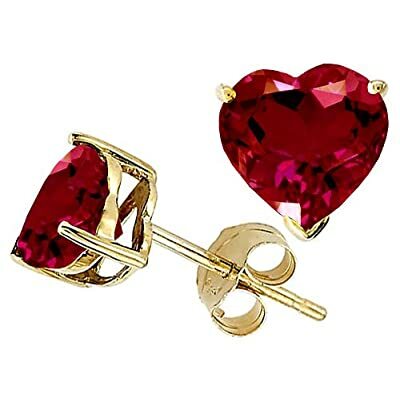 I would always rather have practical gifts instead of jewelery (which I wear, but really just like the same inexpensive pieces that I wear over and over again). My birthday is coming up, and I'd really like some specialty baking tools. Unless you're going to do specialty or decorative sewing, I'd go with the simplest machine -- less to go wrong. I would definitely go for the practical gifts too- something I would get a lot of use out of!